This session introduces a new platform-as-a-service offering: Oracle MySQL Cloud Service. 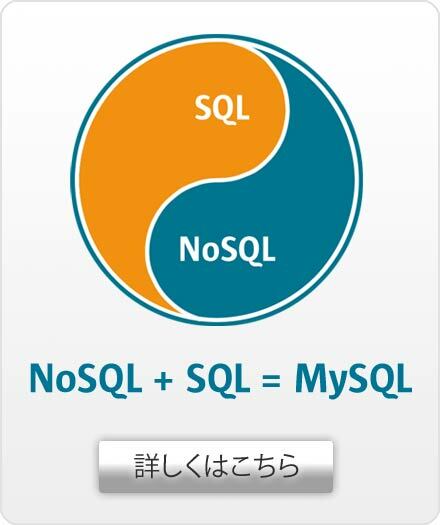 MySQL is the world’s most popular open source database and the #1 open source database in the cloud. Oracle has engineered the proven MySQL Enterprise Edition together with Oracle Public Cloud to deliver a secure, cost-effective, and enterprise-grade MySQL database service. Learn about what Oracle MySQL Cloud Service has to offer, and how it can enable you to drive digital transformation initiatives and deliver modern applications.